Vermont’s peaceful beauty is unique in the Northeast. It is a place where farm fields still roll right up to the edge of villages and where lofty mountains and crystal clear lakes are everyday companions. Wild deer still occasionally browse on the lawn at the Vermont State House in Montpelier, and nature is close at hand everywhere. 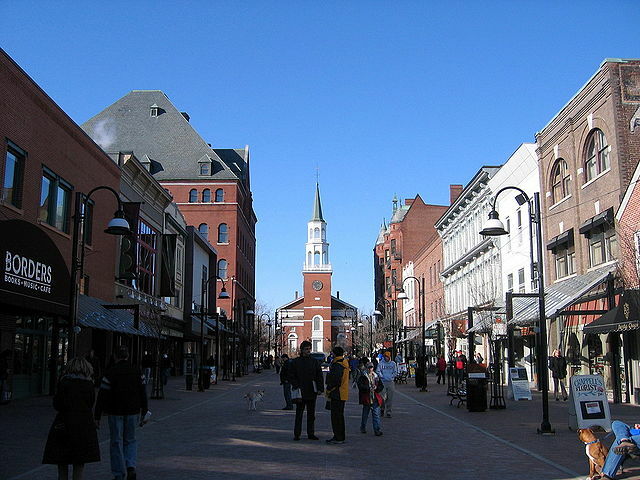 Vermont is uncrowded and serene, a place to renew yourself and have a great time doing it! Vermont is easy, convenient, and scenic to boot. Ask your travel agent! Vermonters’ dry sense of humor evolved through two centuries of hill farming when many Vermont families had to “make do,” or do without. Avoid costly, time consuming mistakes. For the best results please use our vacation planner to be contacted by our renowned Virtuoso Travel advisors that specializes in Vermont. We do it all for you, air, car, hotels, and everything else you desire. 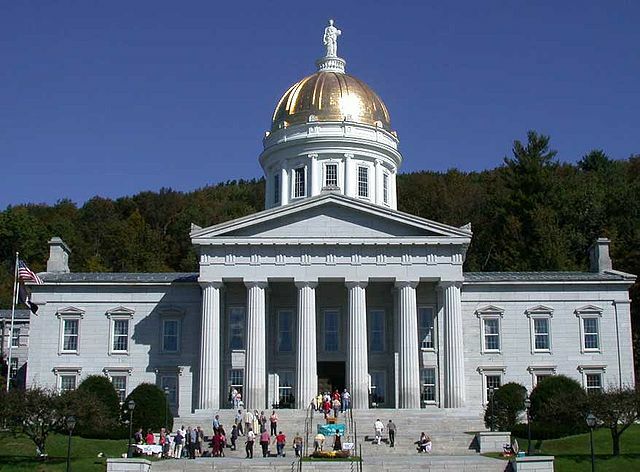 Vermont is for exploring: Whether you explore our state through the map pages in this section, the numerous page on “What to Do” or discover the number facts we have “About Vermont”, Vermont is waiting for you. Explore! 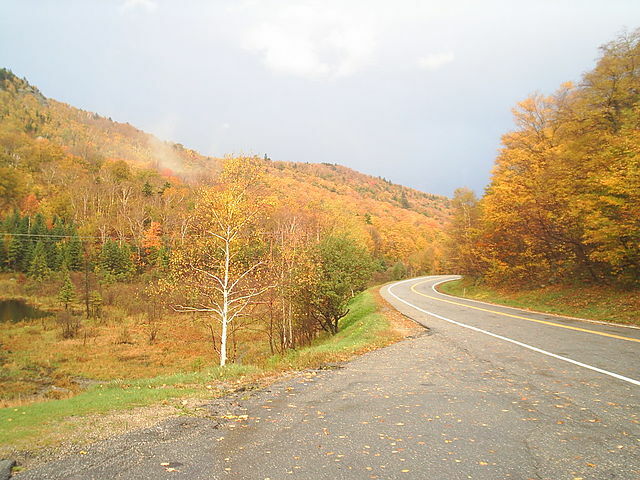 Thoughts on Touring Vermont: The Scenery: the mountainous and rolling landscape contrasts the hillside forest lands against the rich fields and small villages and towns of the valleys. 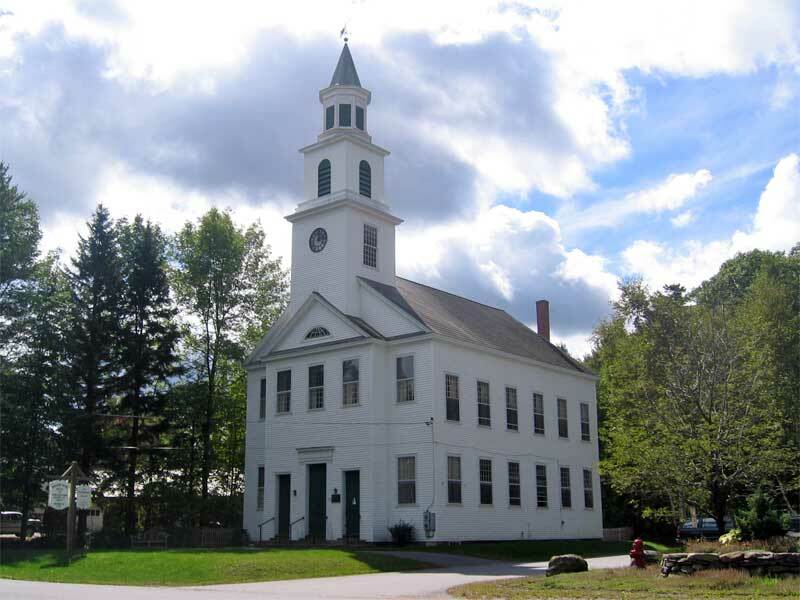 Nowhere is the image of New England, its traditions and historic architecture, better preserved. Touring: winding roads and lanes invite exploration. Inn to inn tours were invented in Vermont, whether the travelers are conveyed by car, motor coach, bicycle, canoe, a horse, or their own two feet. Even packing your gear on llamas is an option! 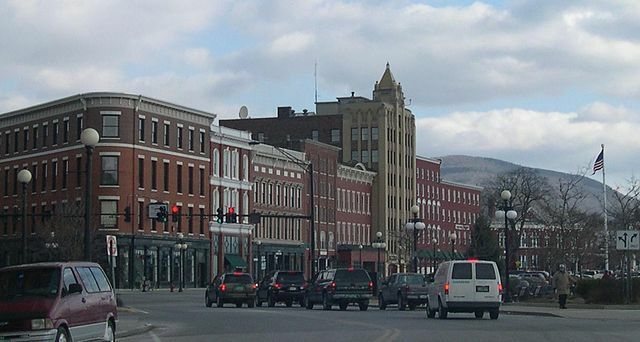 The People: contrary to the old jokes about Yankees, Vermonters are responsive and hospitable to their visitors. the traditional respect for personal independence offers another plus to visitors: Vermonters typically seem to have a seventh sense about when to leave someone alone. That “Yankee respectfulness” has made the Green Mountain state a popular retreat for celebrities (of course, we won’t necessarily say who’s in town). and dozens of places for sleigh rides and ice skating. Skiing: Vermont has more of the biggest mountains in the northeast, served by the most extensive snow-making and the greatest natural snowfall of the region. The high standards of grooming also mean the most consistent ski conditions as well as the longest season. Cocooning: When it’s snowy and brisk our innkeepers are masters at keeping their guests cozy. That experience alone attracts many winter visitors who may not ski at all. Summer Recreation/Events: No, it doesn’t snow here all year. We do get a summer; and what a summer it is. In Vermont, the greens of summer seem to explode during May and early June. Outdoor activities and special events do likewise. Mountain trails and lakeshore beaches are found in abundance and are rarely crowded. The expansive Lake Champlain has 212 miles of shoreline in Vermont, and the mountain valleys are dotted with sparkling lakes. You’ll also find 50 golf courses and literally hundreds of tennis courts along with mountain slides, gondola rides and recreation paths. Events range from big-scale balloon rises and music festivals to crafts fairs and chicken pie suppers. Annual highlights include, the Discover Jazz Festival (June), and Ben & Jerry’s One World One Heart Festival (June). 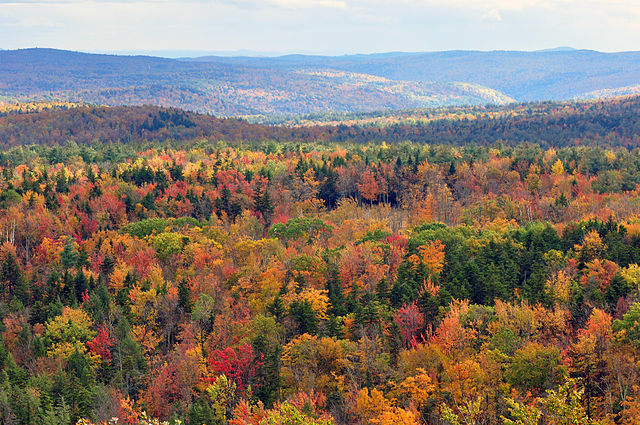 Vermont is blessed with an exceptional mix of colorful trees and a landscape which provides scenic views in every direction, almost everywhere in the state.